In some cases, system can become unbootable after cloning operation. How to troubleshoot such issues and what information needs to be collected, described in this article. The cloned HDD may become unbootable because of lack of drivers that can be necessary for the target system. 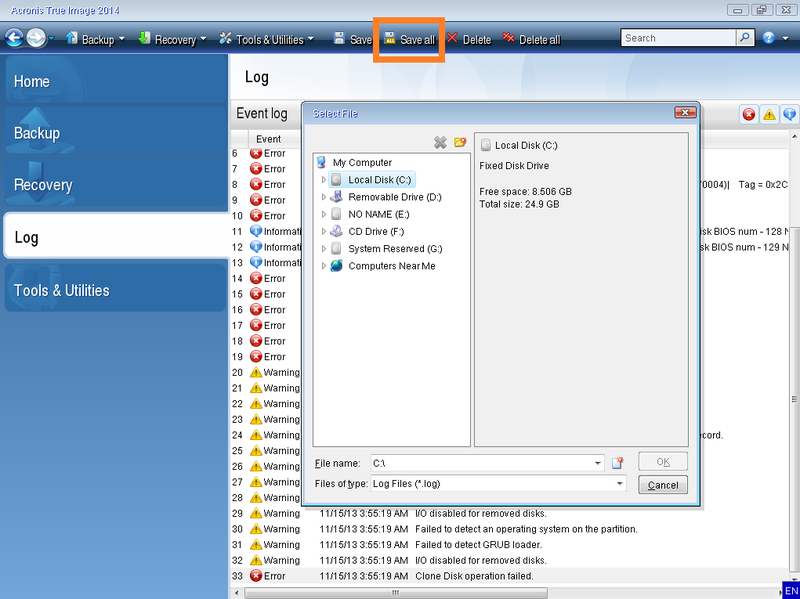 In such a case, try to back up the source HDD and restore it to the target HDD using Acronis Universal Restore. 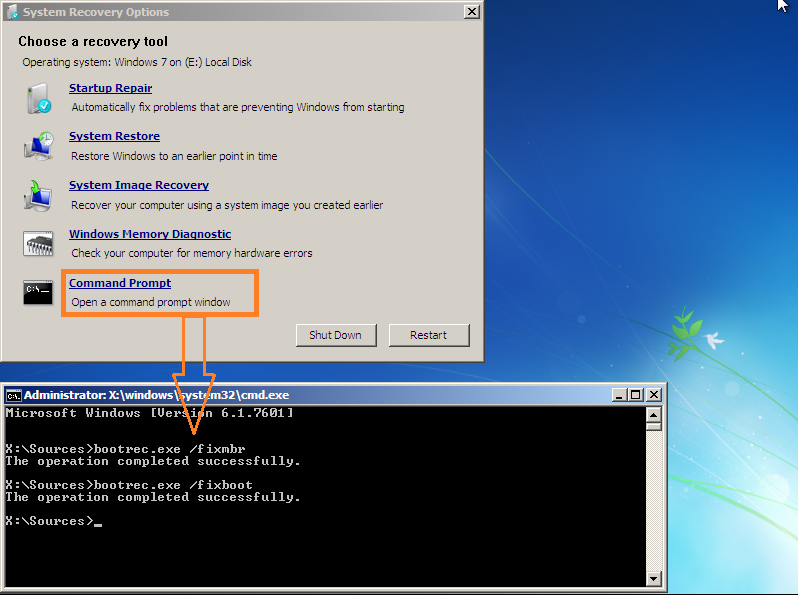 If you clone a disk with Windows to an external USB hard drive, you will not be able to boot from it. Windows cannot boot from an external USB.